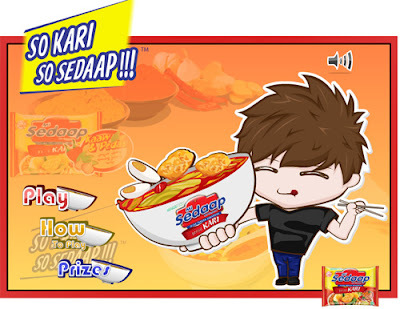 Purchase 1 pack of Mi Sedaap Kari, get the individual pack barcode as the contest passcode. By scoring more than 2000 marks, a "Next" button will show up and fill the passcode (barcode no.) and solve the simple quiz. You may complete the game and submit the entry form as many times as you wish. Visit Mi Sedaap Facebook fan page for more details. Need help in breaking bad habits? This app will help you.